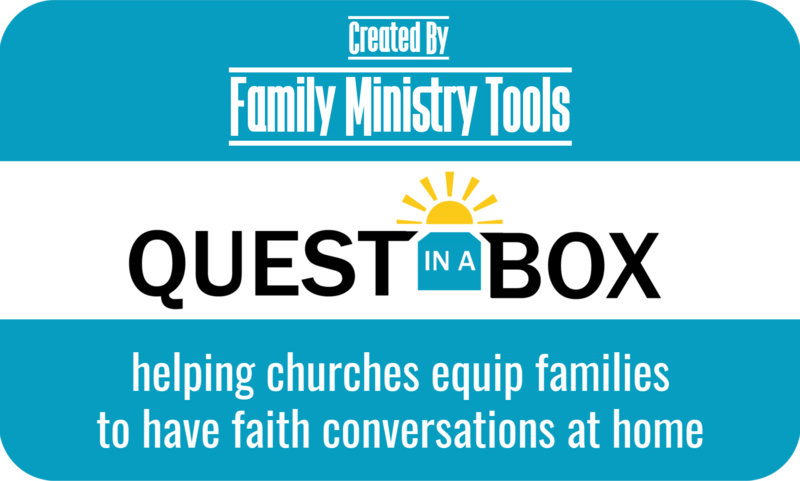 Family Ministry Tools exists to support the local church. We believe in the importance of local church and its impact on people within the community. Our desire is to come alongside you and partner with you in your ministries. We know you are busy and that Sunday comes every week! Our goal is to create engaging, all-age, fun, Biblically sound products that you can send home with your families to help them have faith conversations at home and to include God in their everyday. 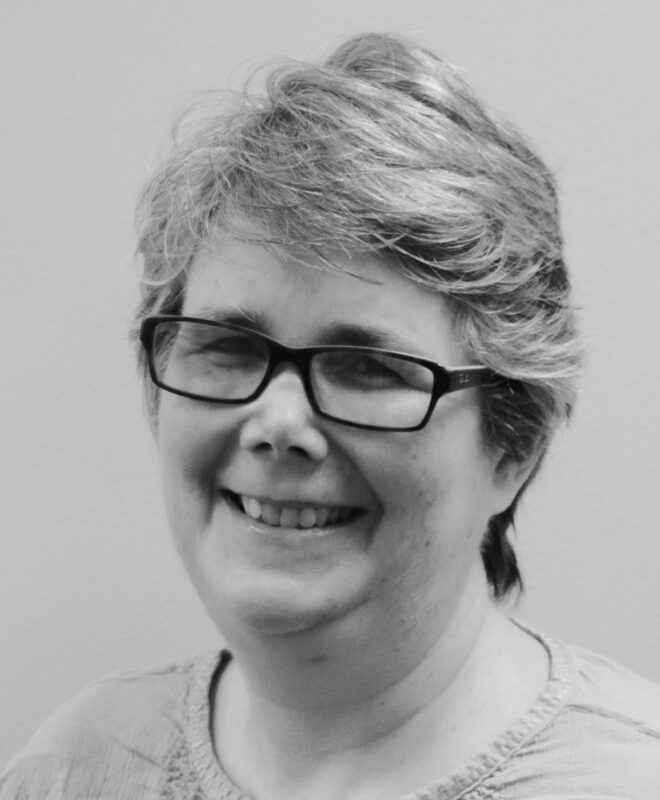 Robin has been a Christian Educator for over 20 years. She has served at United Methodist churches in Kentucky, Virginia and Ohio. Robin is passionate about finding creative ways for all ages to dig into the Bible and grow in their relationship with God. Robin is married, a mother of two, and currently the Communications Team Leader and Regional Coordinator for Ohio for Messy Church USA. Cheryl has a BA in Education from Miami University and works at Heart 4 the City, a mission church in Akron, OH. 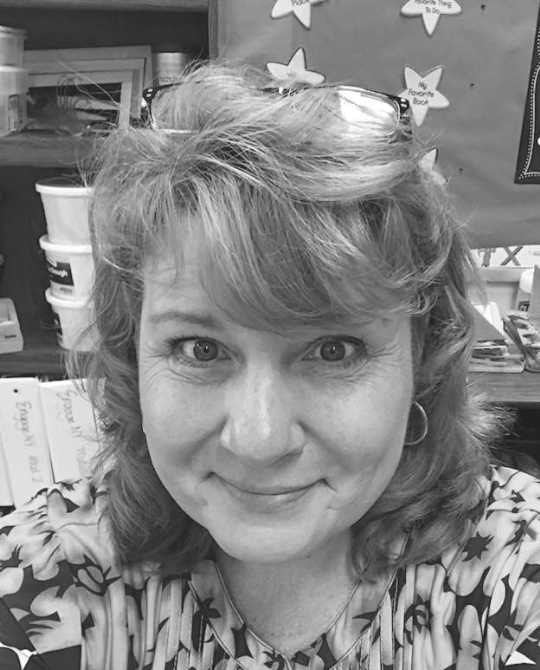 A former youth leader and Sunday School teacher, she enjoys creating curriculum and activities for students of all ages. Cheryl is married and the mother of three awesome adult children.